- Detect 4 kinds of gas: carbon monoxide(CO), hydrogen sulfide(H₂S), oxygen(O₂) and combustible gas(LEL). 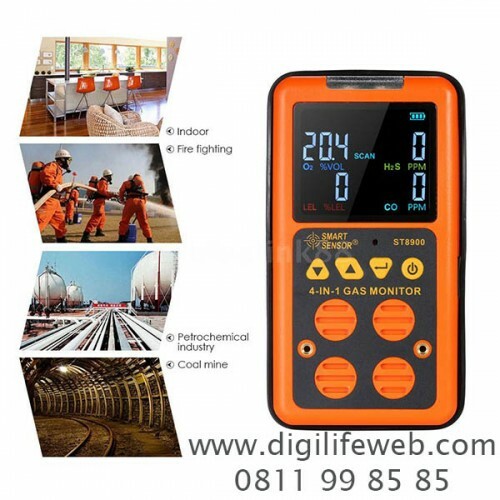 - Continuously monitor the CO, H₂S, O₂ and LEL gas concentration in the surrounding environment with professional and accurate measurement. 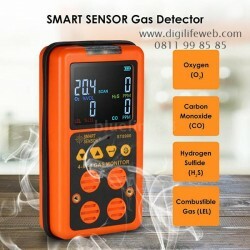 - Sound & light vibration alarm works when one of the CO, H₂S, O₂ & LEL gas concentration reaches the level of the alarm. 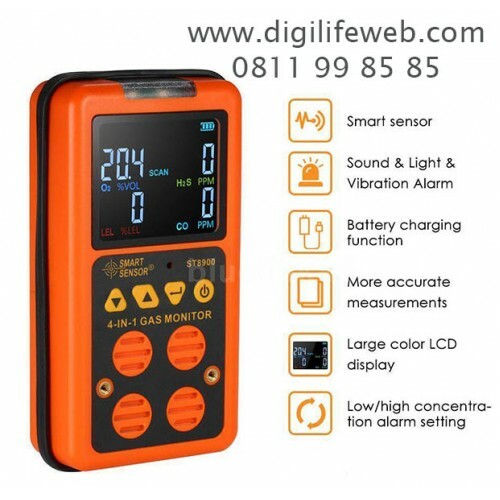 - Can set automatic shutdown time and concentration of alarm value. - Large LCD display with backlight. 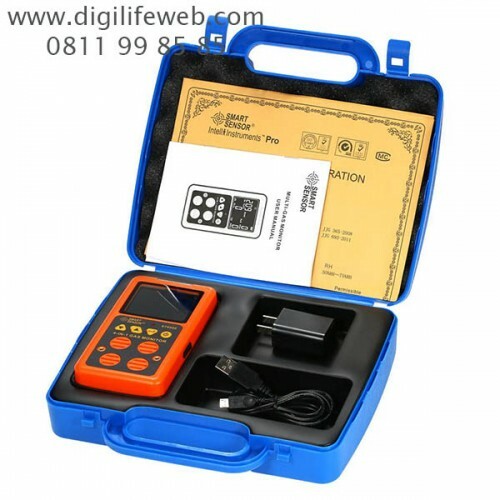 - Can connect to a sampling pump to operate in closed place. 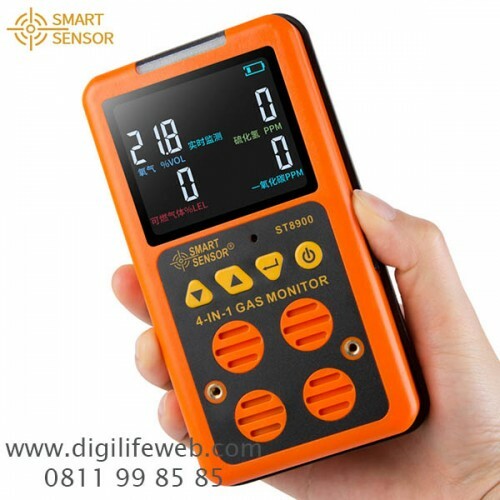 - Widely used in shipping, mining, oil exploitation, chemical, gas pipeline, tunnel construction, coal, metallurgy, paper, fire, municipal, textile and other industries.